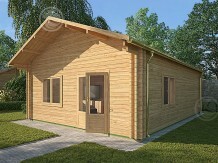 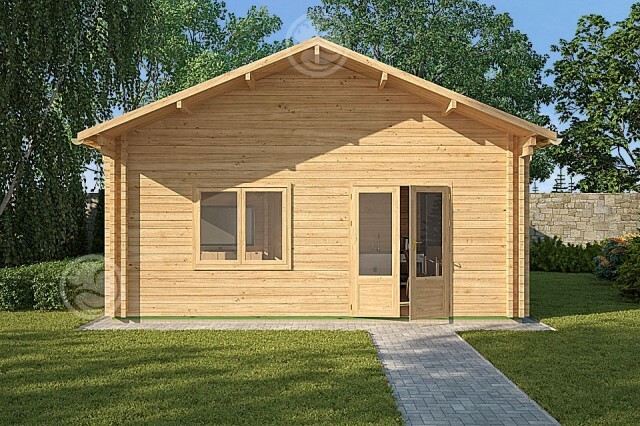 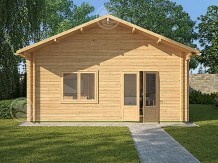 Forming part of a family of cabins that have become our biggest selling products, the 8-meter length of the building allows for spacious living accommodation. 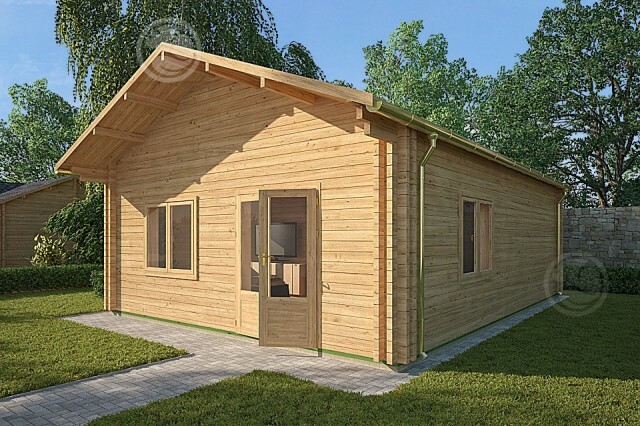 Our most popular internal layouts are focussed on park life, with large bright living areas and either 1 or 2 bedrooms and either bath or shower rooms. 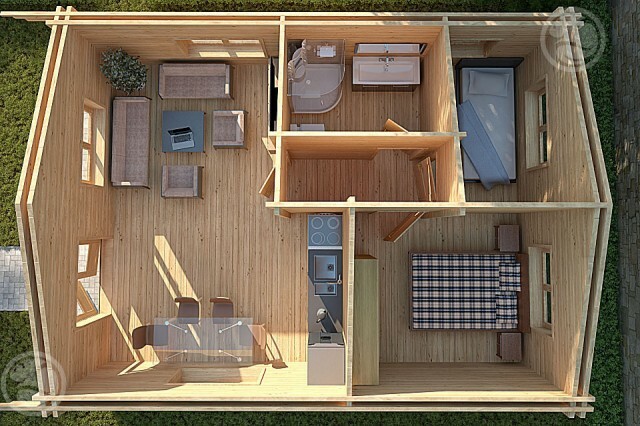 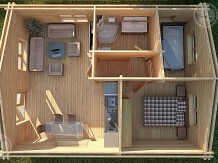 The large day rooms allow for real family life to be played out in the cabins, and with this in mind we are always looking for new variants to add to this successful range, ideas that are being developed include mezzanine floors and wet-rooms to create a truly unique holiday experience.